When your teen is failing to thrive in their current environment, sending them to a school for troubled teens can be the best move for your teen. For many parents, the financing this specialized private schooling can be difficult. If your family is in this position, there are six things you should know about financing your teen’s stay at a school for troubled teens. Once you have found a troubled teen program you are interested in but are concerned it is out of your price range, ask to talk to the financial officer. Most schools have a dedicated staff member who can help connect you with resources that can help defray the cost of attending a school for troubled teens. It is worth contacting your insurance company to see if your benefits extend to specialized mental health care. A therapeutic boarding school or residential treatment center are both schools for troubled teens and offer excellent mental health programs for teens that are sometimes covered by insurance. Parents of adopted children might be eligible to apply for government assistance to pay for their adopted teen’s schooling if the child was adopted domestically in the United States. States like California have particularly expansive assistance benefits for parents who want to send their adopted children to a school for troubled teens, so check with the state from which you adopted your child. To help finance your troubled teen’s private schooling, you can work with your bank or another financial facility to receive a low-interest education loan. This loan will keep you from needing to drain your other financial resources, like your home equity or your teen’s 529 college saving plan and keep costs under control. 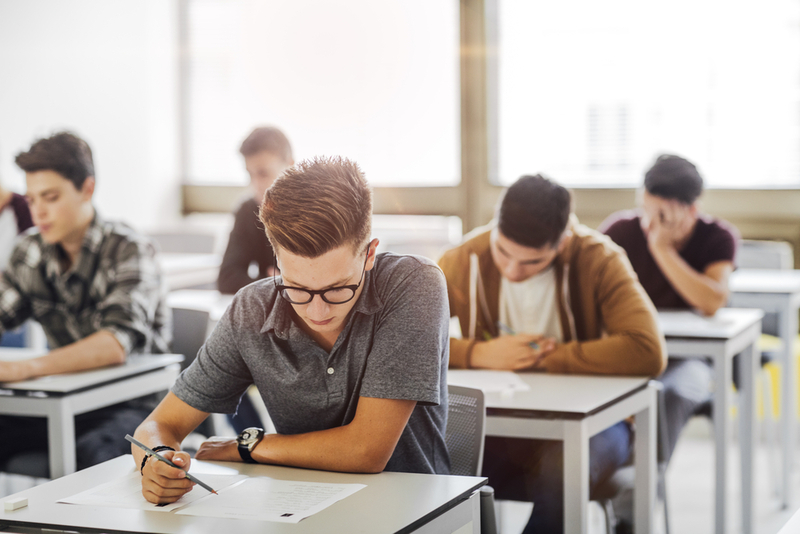 If your local public school is not able to help your teen adequately, and your struggling teenager has an Individualized Education Plan (IEP), the public school can legally be made to finance your teen’s private schooling at a school for troubled teens. There are likely those in your network of family, friends, faith community, and other people who are willing to help you finance your teen’s schooling. Reaching out both in-person and online through personal fundraisers like GoFundMe can help you afford to give your teen the help they need to make positive, lifelong changes. Sundance Canyon Academy is a private residential treatment center for troubled teen boys. We blend therapy into the students’ daily lives while providing a supportive environment where the boys can receive a tailored education and make the right choices. To learn more about our program, contact us today.